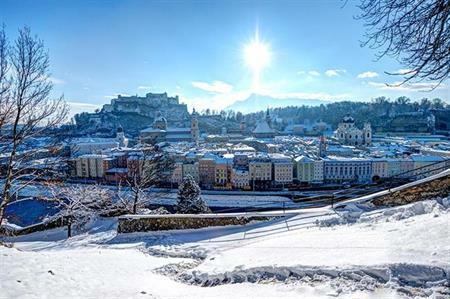 Global DMC and event management organisation Pacific World has announced plans to expand its European operations into Austria. Following the opening of its German offices at the end of last year, the company has confirmed it will be expanding its meetings and events solutions. Mark Barber, regional director, Pacific World, said the ability to offer services in Austria was ‘really exciting’, as it would provide clients access to one of Europe’s leading destinations. "Last year ICCA ranked Vienna as the second most popular European city, and Austria as one of the top twelve countries globally for meetings and conferences/congresses," he explained. "Austria’s amazing infrastructure, which is perfect for congresses and incentives, good flight connections, history, culture, safety, and good value for money make it a hot spot among international and European planners." Michele Borzi, Pacific World Germany and Austria, added that the Pacific World team operating is Austria has more than 15 years experience in events, with a great deal of knowledge about major congress centres, event locations, event hotels and convention bureaus in the region.